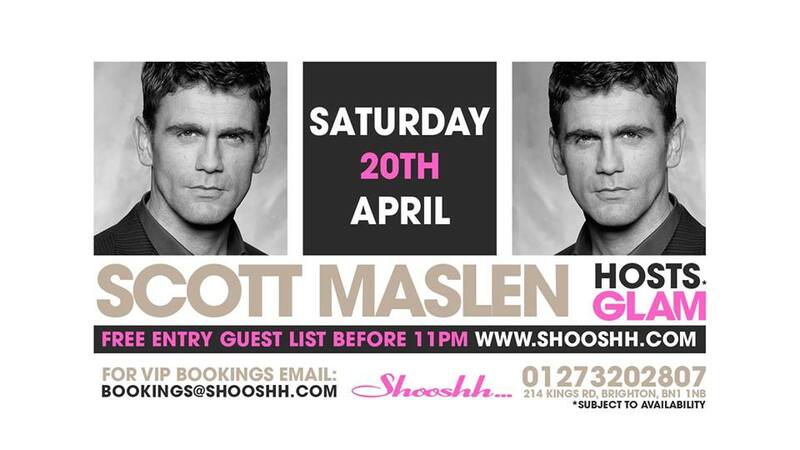 Come and meet EAST END heart-throb SCOTT MASLEN as he hosts GLAM, Saturday 20th April at Shooshh! The former model turned actor is sure to set pulses racing this Bank Holiday! Join our glamorous VIP hosts every Saturday as they provide the entertainment to give you a night you’ll never forget. This is the ultimate indulgence – you won’t believe until you see it. To book your VIP booth/table or for all other enquiries. 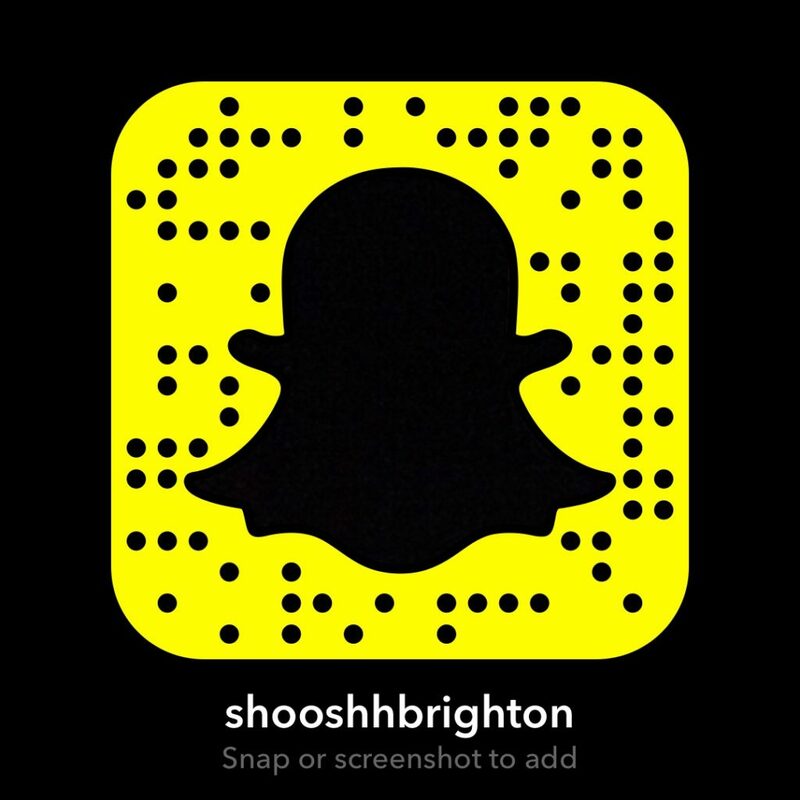 This entry was posted in News, Shooshh Brighton, Special Events and tagged Bannerworx, Brighton, Brighton Nightlife, Celebrity Appearance, DJ, East End, Scott Maslen, Shooshh, Soap Star.